Numerous studies have proved that blog posts with images get more shares on Facebook and retweets on twitter. Using good images in a blog post is a must. Numerous studies have proved that blog posts with images get more shares on Facebook and lot more tweets and retweets on twitter so using good images in a blog post can help you building traffic. I always prefer royalty free images. Royalty free images are not exactly free though the term is confusing. There is no royalty one has to use the image each time. A one-time payment for an image & then one can use it as many times as needed. The “royalty free” means that you do not have to pay a royalty to an owner every time you use it. So even if you are paying for images, one has to be sure what is the licensing terms for the image. Make sure you go for a Royalty Free Image for a blog post. So let me share 4 sites that I use for getting all my royalty free images for all my articles in 2019. 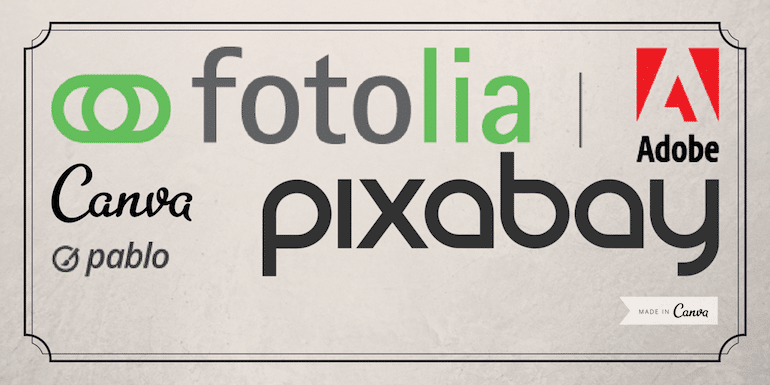 PixaBay offers high-quality images and photos for free with no attribution required. It is as simple as you search what you are looking for and grab the photo to use it. 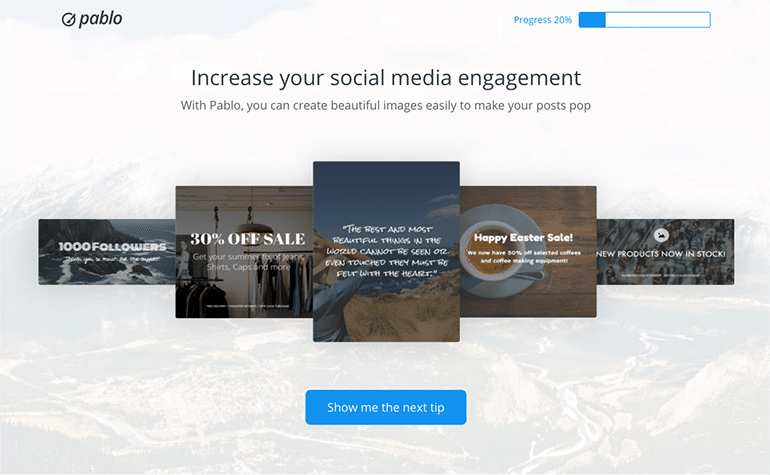 Pablo by Buffer helps create images with options to apply text on them. The best part is, everything is free. Use their images or upload your own. If I don’t find the right kind of image that I want to use from their inventory, search PixaBay. It is very simple to use where you have to select an image for the background, put your blog post title on the image, choose font and styling and done. The best solution for getting that perfect image for a blog post is Canva. Unlike Pablo where you have few options, Canva offers much more variety of options to create images. Many different layouts, multiple text elements, and many more. Everything is free but some elements or images aren’t but the cost is only $1 per paid image or paid element (layout/grid…). Note: The interface is so enticing that you can play around with it for hours. Vector graphics are images that can be scaled to any size and dimension without deteriorating the quality of the image and still keeping the file size reasonably small. 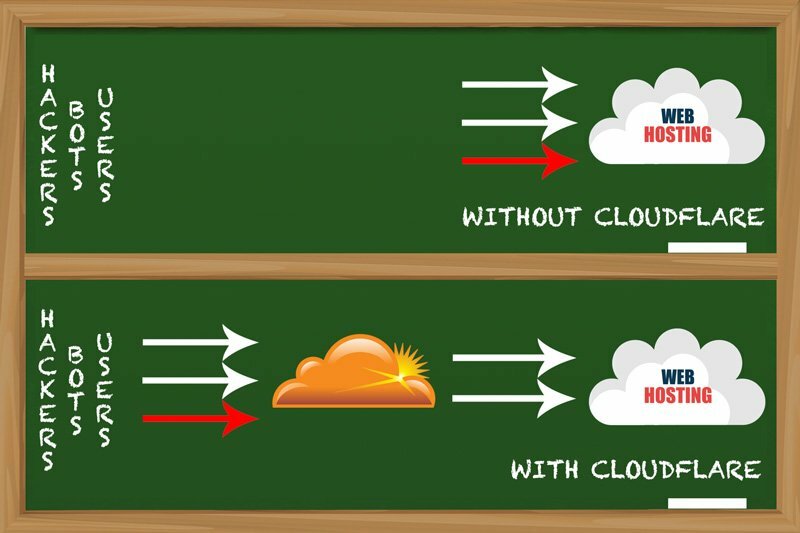 So if you want to create images that are of variable size Vectr.com provides the tools for you to get it done for free. 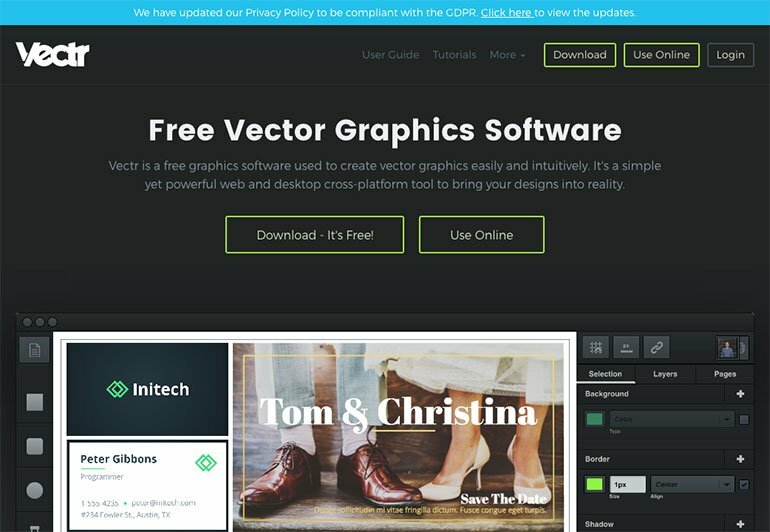 Provides vector graphics editor that works on the web as well as has a desktop platform for Mac, Windows, Linux, and Chromebook. My choice of site to purchase images was fotolia.com by Adobe but it has now merged with Adobe Stock which doesn’t allow per image buy option anymore. So I have stopped using it since Mid of 2018. You will find that most of the time my images are from fotolia.com. I started using them because images that you want to be using are available under $5. Yes! you read it right, under $5. You need 3 credits to purchase 800px wide image which at the most costs $1.35 x 3 which is $4.05. If you buy more credits in one go, the price is even cheaper. As I found their images related to what I write, I decided to use a monthly pack for one month and get 500 medium sized images (roughly 1600px wide) related to my blog topics that I can use.